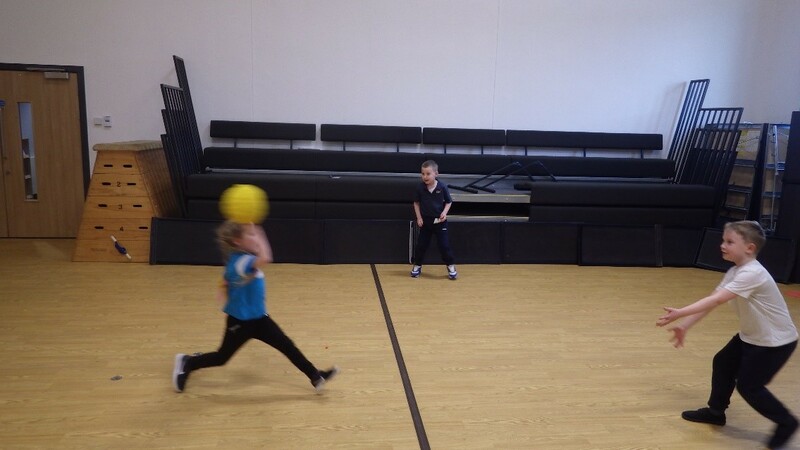 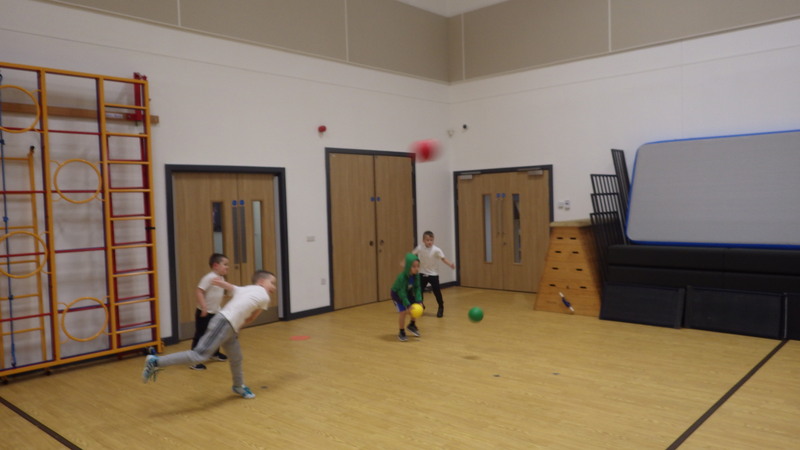 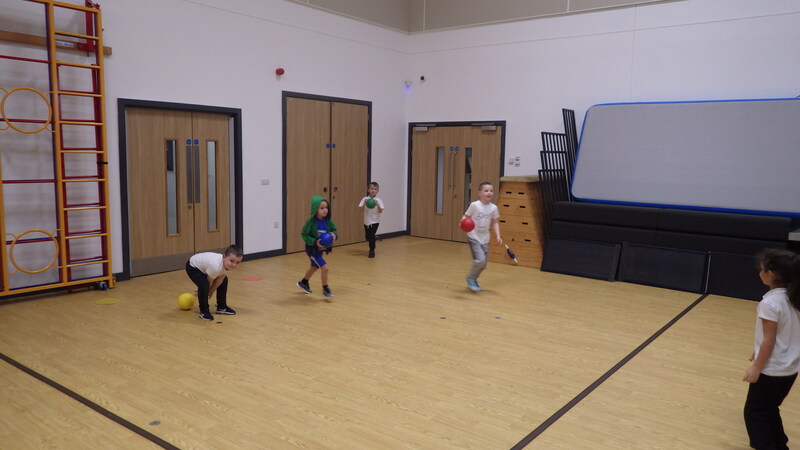 Our Dodgeball Club runs on a Tuesday evening from 3.10 – 4.15 pm for children in Key Stage 1 . 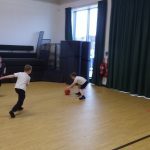 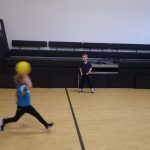 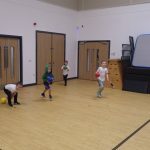 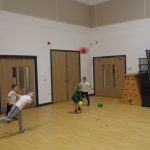 Key Stage 2 Dodgeball runs on a Friday evening 3.15 – 4.30 pm. 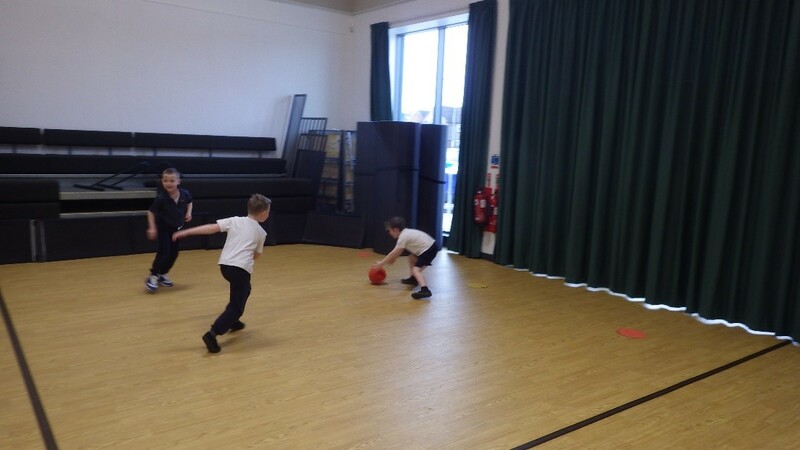 Children are to be collected from the Main School Entrance promptly.